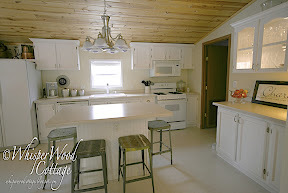 Thank you to Cassity@Remodelaholic for featuring WhisperWood Cottage today. 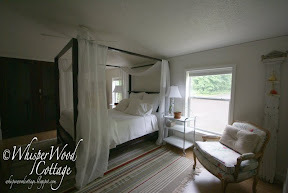 Please stop in for the tour and say hello to Cassity...Remodelaholic: WhisperWood Cottage Home Tour. Your pictures never cease to amaze me... you have such an eye!! Beautiful. How cool for you, girl!!! !